Model T Ford Forum: Different parts? Model T Ford Forum: Forum 2018: Different parts? 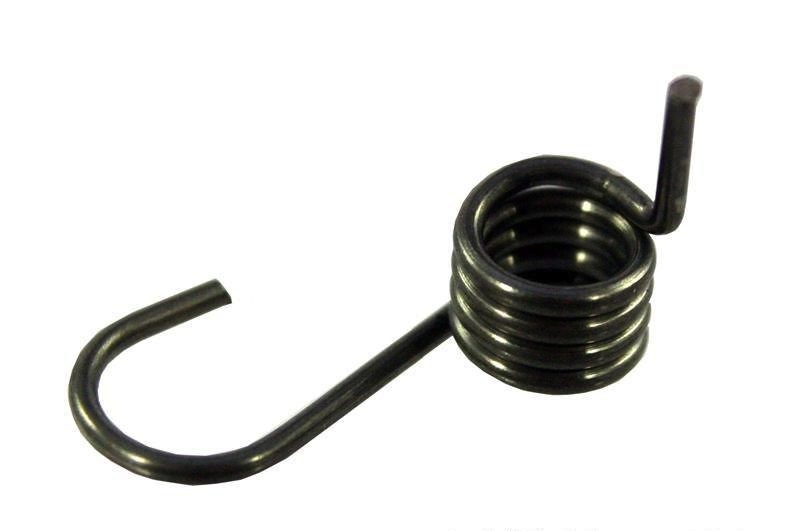 This is the Holley G choke spring currently available. This is the Holley NH choke spring currently available. I'll see if I can adapt it to work on my G carburetor. The G when being manufactured had the operator on the left side of the machine with his tongue on the right side of his mouth. Just the opposite for the NH. That's why they are labelled different. That goes for the labels too.